The ongoing economic recovery has resulted in a return of an extended bull market on Wall Street. One offshoot of this is an increase in capital gains generated by activities such as portfolio reallocation and the sale of appreciated assets. While many factors go into making a buy/sell decision, one of the most important concerns is the tax implication of any transaction that results in capital gains. 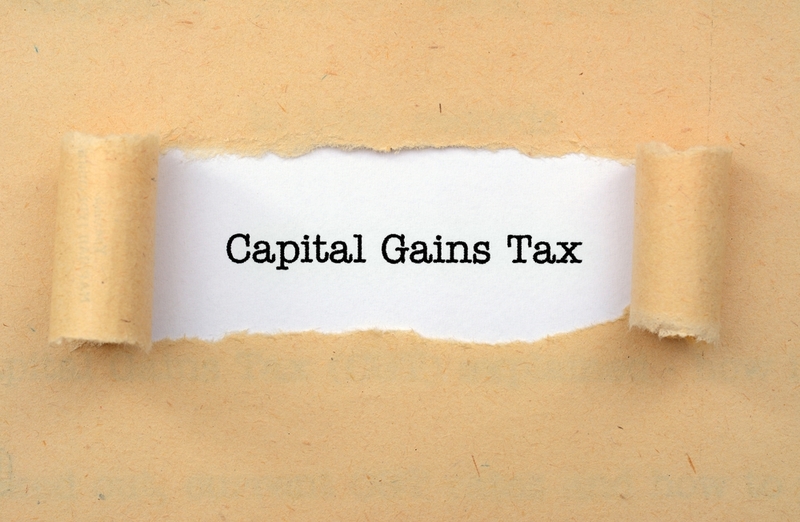 Consideration of the tax impact on capital gains has become even more imperative since 2013, when the top federal tax bracket for long-term capital gains was increased from 15% to 25%. Earlier this year, President Obama proposed raising the rate to 28% for “top earners,” and at least one Presidential candidate is floating the idea of raising the tax rate on short-term capital gains even higher than that, as an incentive for investors to hold onto assets for longer periods of time. All this makes it essential to know in advance what tax rate will be applied to capital gains generated by trading activity. Careful planning and selective timing can help to minimize the “tax bite” of capital transactions while still helping you meet your financial objectives. For more information on capital gains taxes please contact the Gray, Gray & Gray Tax Department at (781) 407-0300. This entry was posted in Business, Finance, Tax and tagged Capital gains, Taxes. Bookmark the permalink. Is Your Small Business Susceptible to an IRS Audit?